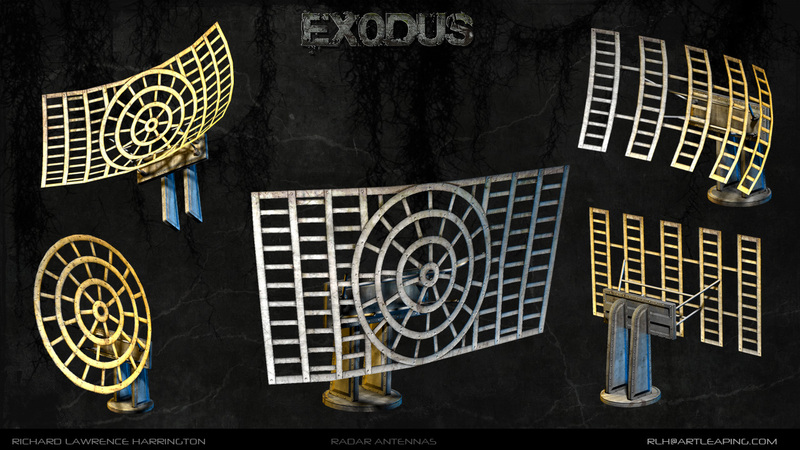 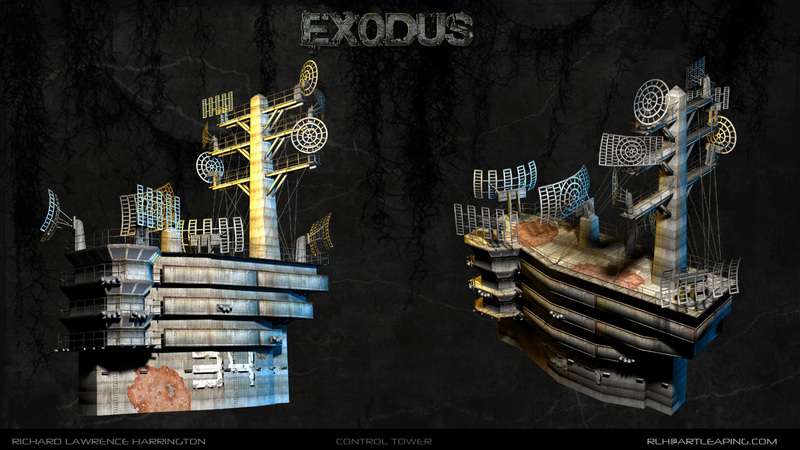 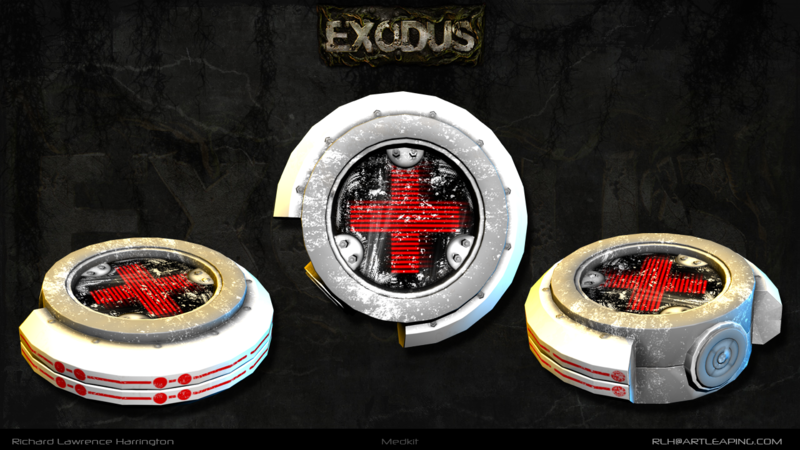 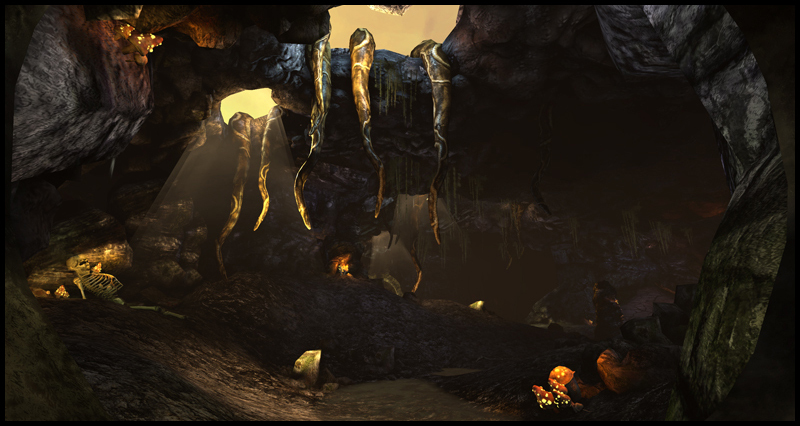 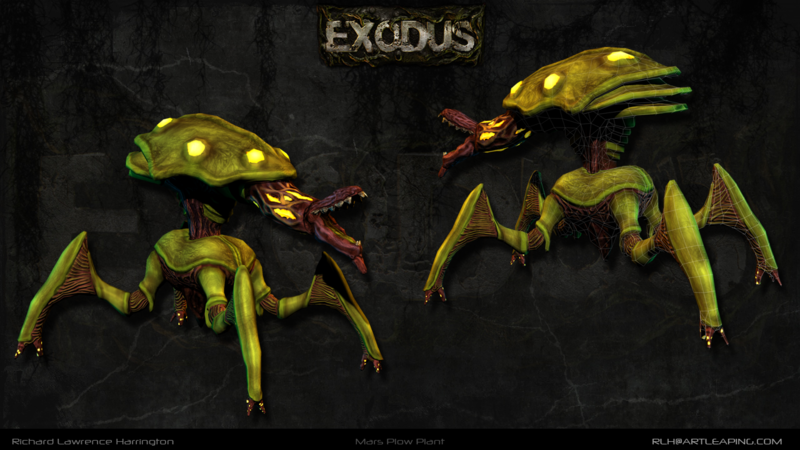 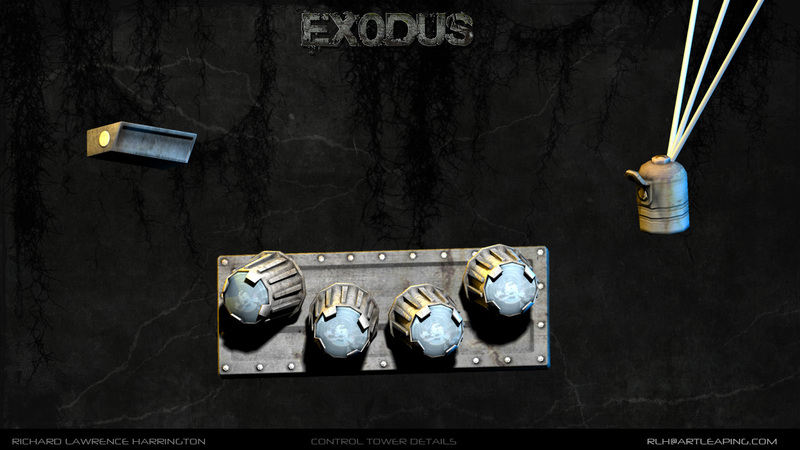 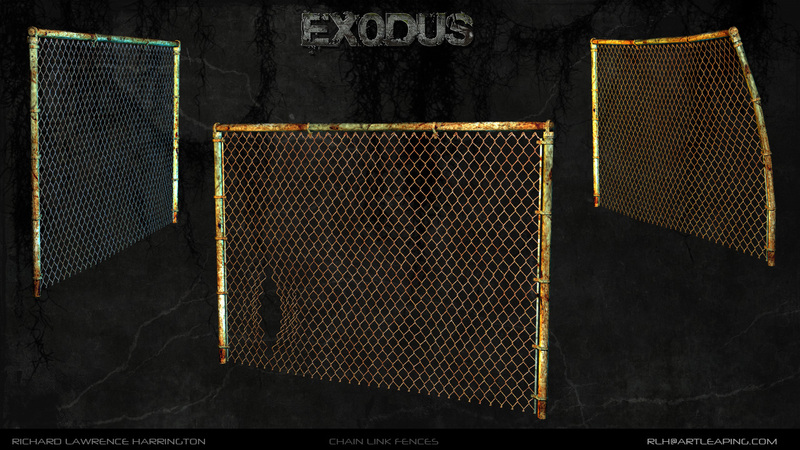 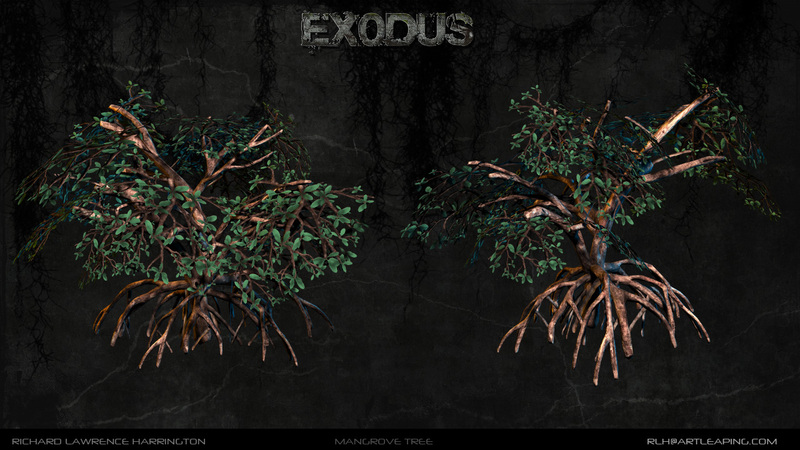 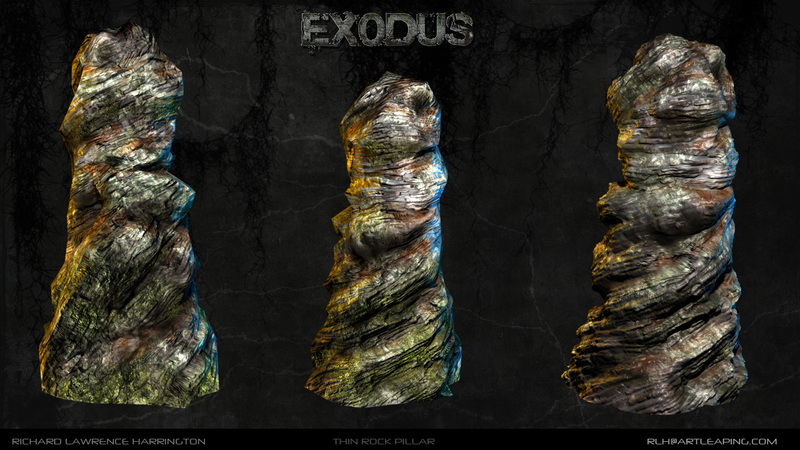 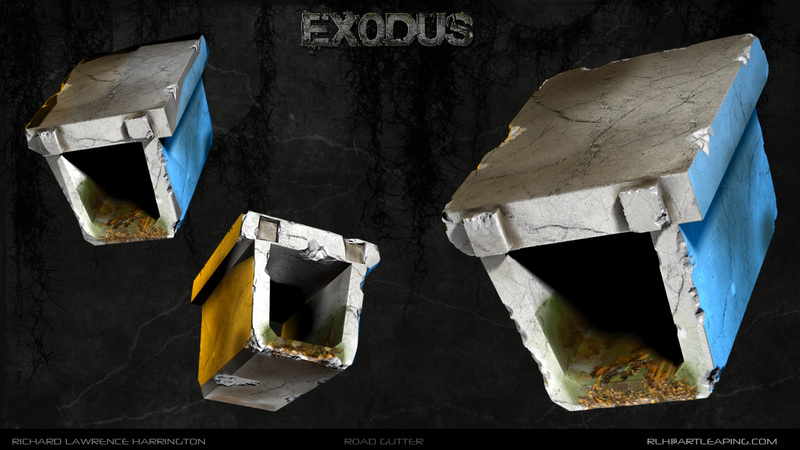 My first project in The Art Institute's Game Wizards program was called Exodus. 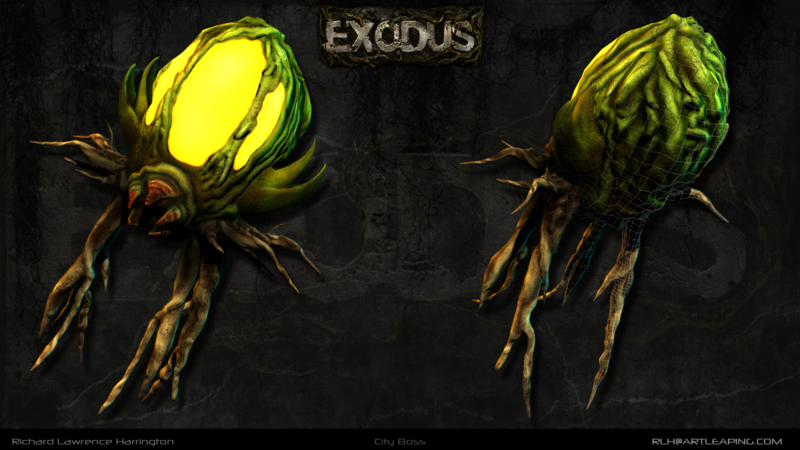 The creator and lead designer, Bright Akyempon, wanted to create a post-apocalyptic world in which plants had become sentient and hostile as a result of a science experiment designed to reverse global warming. 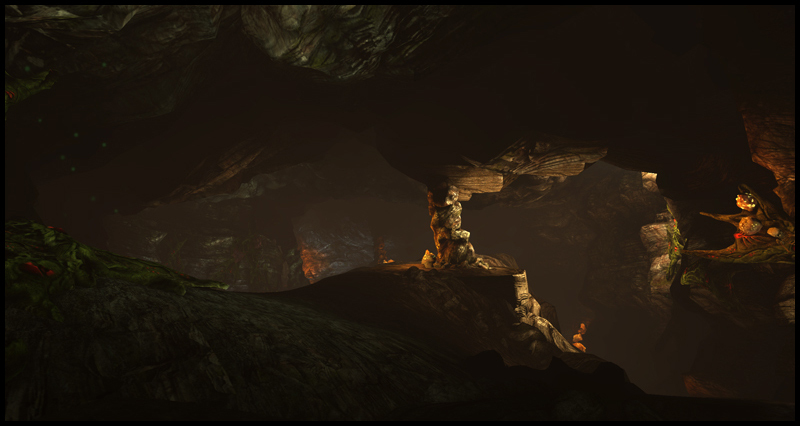 The game spans 5 levels filled with next-gen, buzzword-worthy assets. 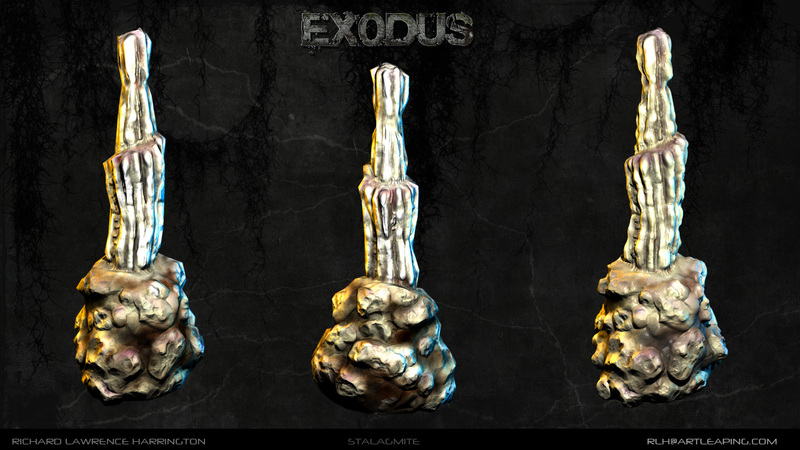 My work on Exodus was entirely asset oriented. 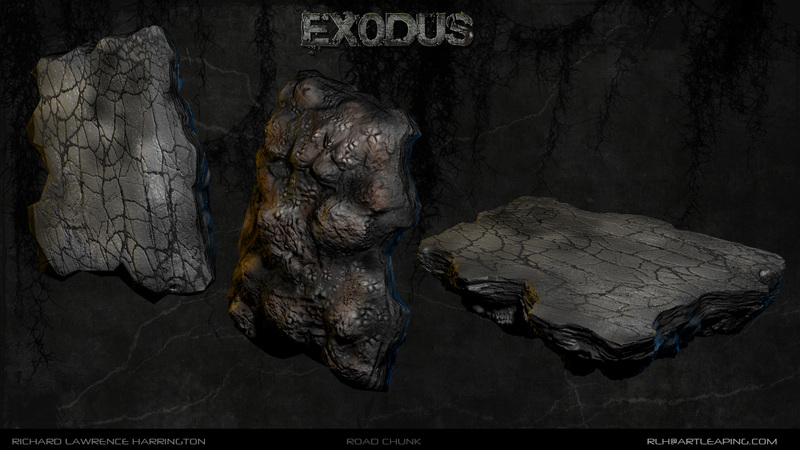 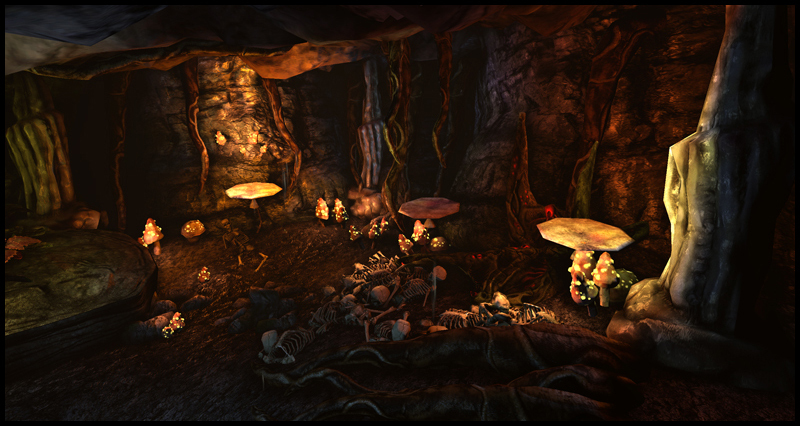 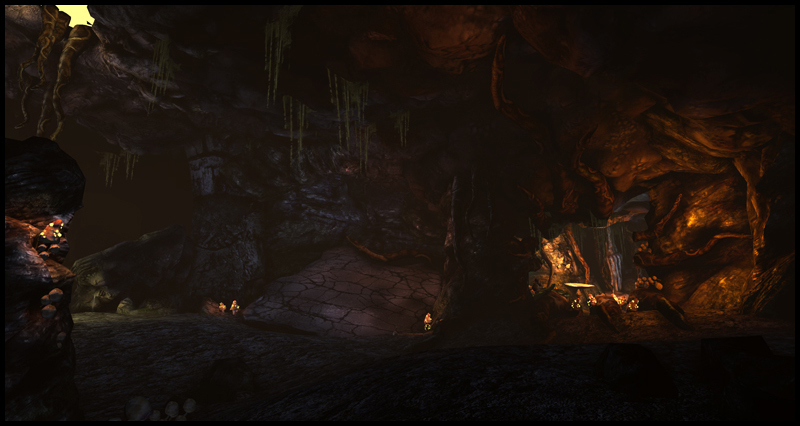 For my first quarter, I focused solely on environment props and modular elements. 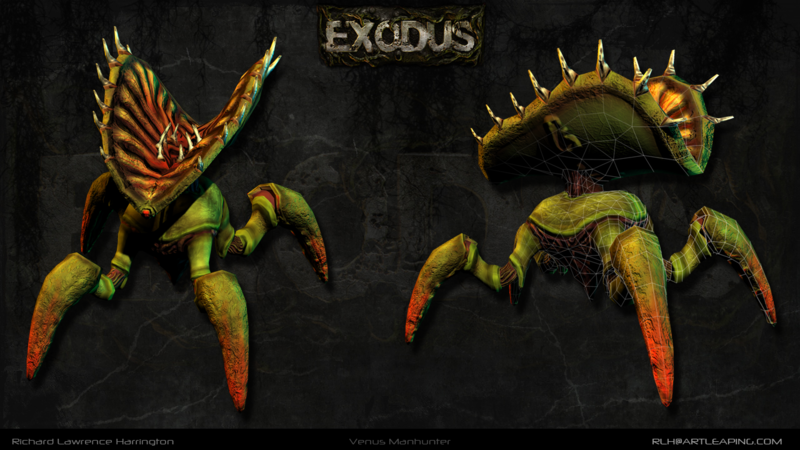 During my second quarter, I devoted all my time towards creating creatures used in the game as both bosses and cannon fodder.